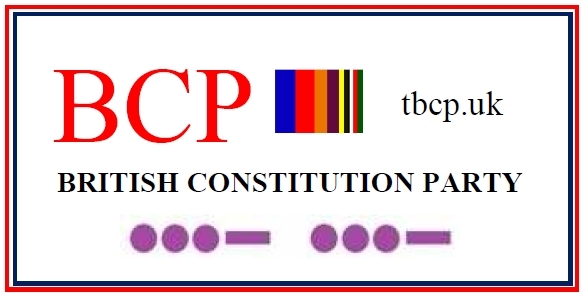 Adam to denote Culture + Christ to denote Faith +Teamwork = Rebranding of Labour into the British Constitution Party. 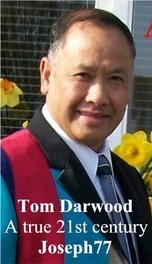 Since 1970, events in my life has led me closer and closer to the Labour Party to unveil a ‘road map’ which mirror’s the essential criteria of the biblical Joseph to whom the Pharaoh of Egypt after giving Joseph a fair hearing felt confident to effectively appoint him as the Prime Minister. Joseph forged a Ministerial Team and successfully turned Egypt into a biblical superpower. 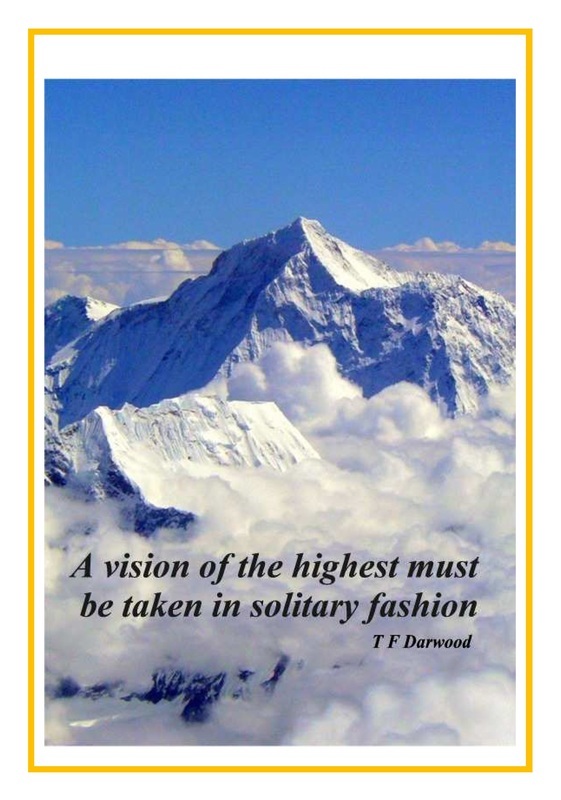 A fair hearing is what I seek from the British people to ascertain that my life truly captures the essential criteria to achieve for Britain that which Joseph achieved for the biblical Egypt. In an article in The Guardian of Thursday 27th August 2015, Simon Jenkins advocated that Labour leadership candidates could have been better procured from the regions where fine Labour mayors and councillors have proven leadership qualities to rank alongside and even above presiding candidates. 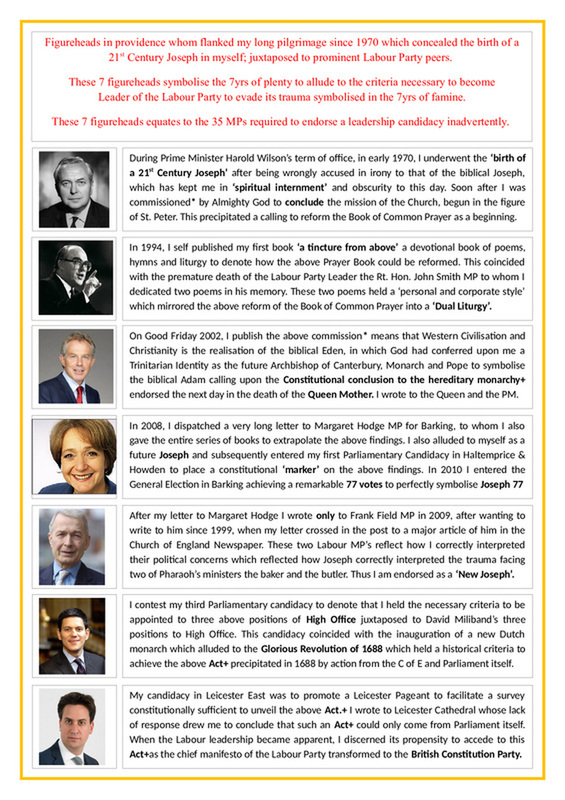 The ultimate criteria is to cast the net even further amongst the electorate itself to see if a rank outsider ‘outside the box’ can possibly emerge from the lowliest position as in the biblical Joseph, now brought forth from obscurity as a true 21st century Joseph 77 given ‘a fair hearing’ and shown he has the necessary criteria to be entrusted with the future Custodianship of the United Kingdom. 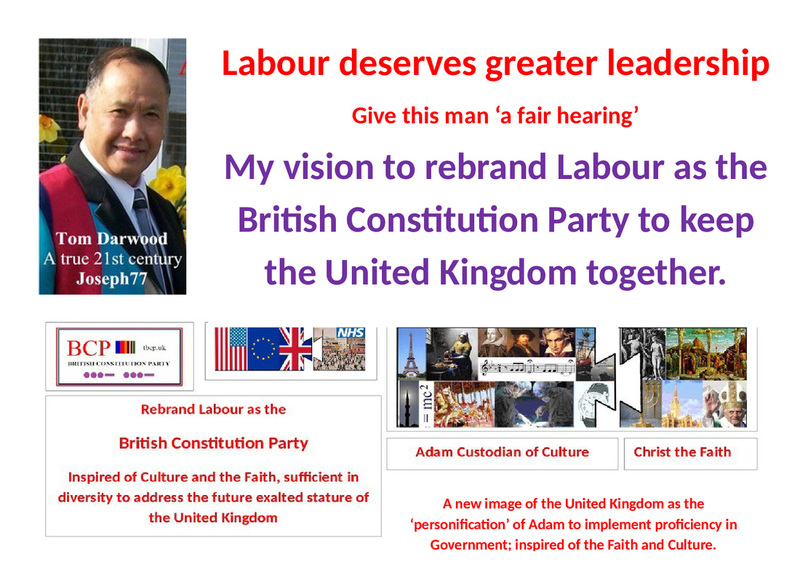 Such an outsider would possess the scenario furthest away from the Westminster elite, emerge as an electorate with the maximum propensity to authenticate the true meaning of ‘authenticity’ and give Labour the Leadership it truly deserves, by rebranding Labour as the British Constitution Party and a new image of the United Kingdom as the personification of the biblical Adam, to apply a ‘BUSINESS MODEL’ as the true relationship between humanity and its Creator, illustrated allegorically in the story of the Eden of Genesis, realised in the creation of Western Civilisation. 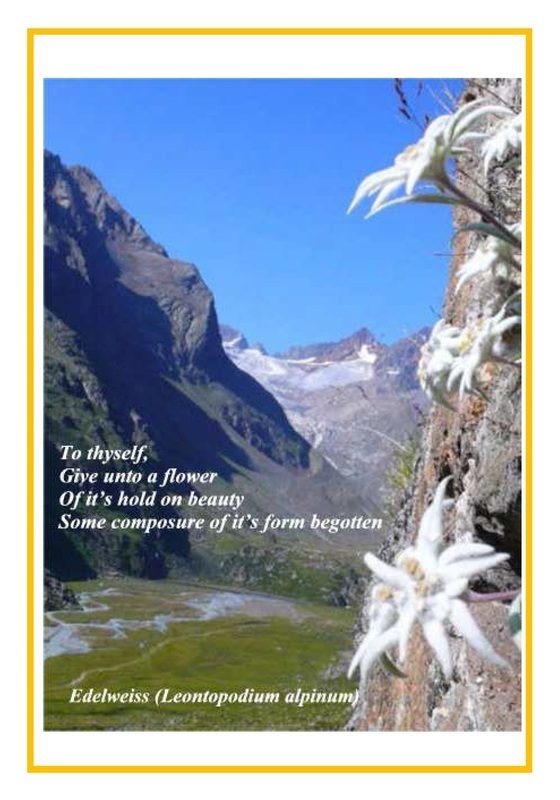 Every democracy, proficient to serve its peoples is dependent not only upon the presiding incumbent Government, but also upon a strong Opposition to hold government to account, on behalf of the electorate also, duty by default so to speak. 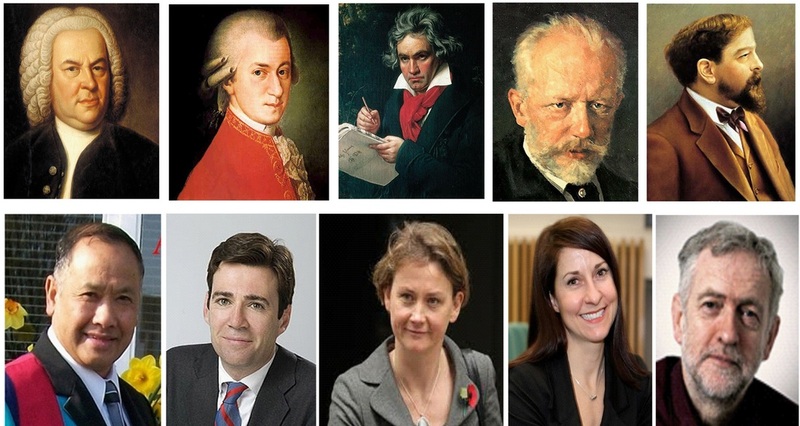 The impression of the Labour Leadership Candidacy, has taken most by surprise, but lacks woefully in stimulating the nation’s respect that such an important undertaking on their behalf captures either imagination or admiration with the broader public. 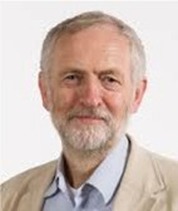 There is however an assembly of enthusiasm which has something of a religious revival temperament in which the supporters of Jeremy Corbyn has inadvertently created a following which just faintly appeals to our image of Christians whom impart trust towards the ‘authenticity’ of Jesus Christ. The great American evangelist Billy Graham once remarked that conversion to Christ is about 5% of a Christian’s experience, but 95% comes with greater commitment and understanding. It would not be unkind to either Jeremy Corbyn or to his supporters that such a comparison is reasonably self evident. 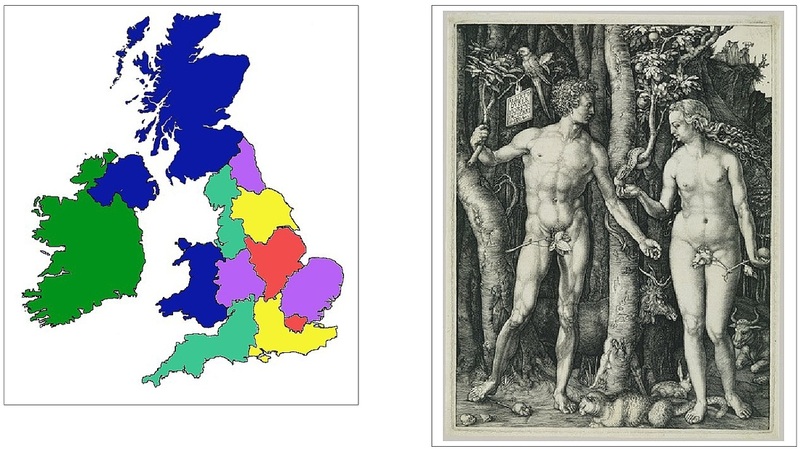 My chief task is to show how Christianity can expand its appeal by 95% and then apply the same ‘road map’ to show how Labour can also expand its appeal by 95%. 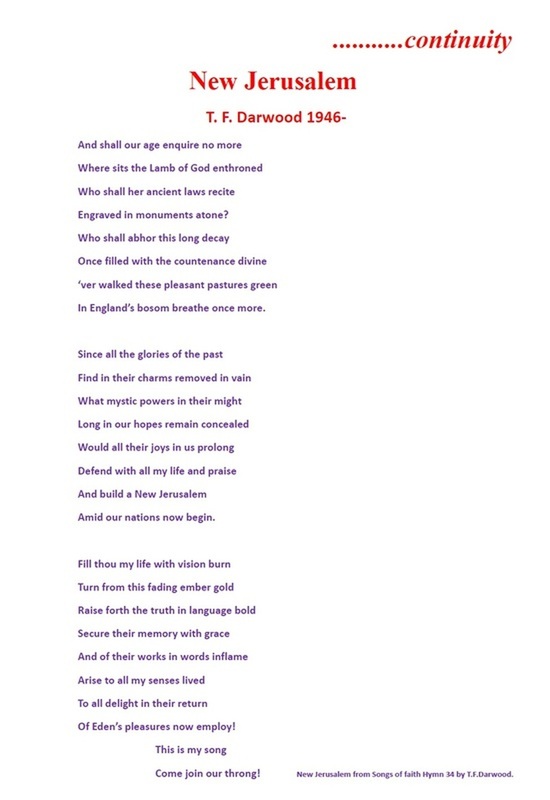 I wrote 'New Jerusalem' in 1999, (one of 100 hymns in that year) to expunge the jingoistic narrative of the BBC's Last Night of the Proms, which inadvertently circumvented all the Great Music and subjugated it to the era of the British Empire, creating an exclusion zone to many. New Jerusalem appeals to all four Nations to draw from the constructive legacy of that era, thus democratising its historic and cultural autocracy.